The Best Disney World Rides - Voted for by You! 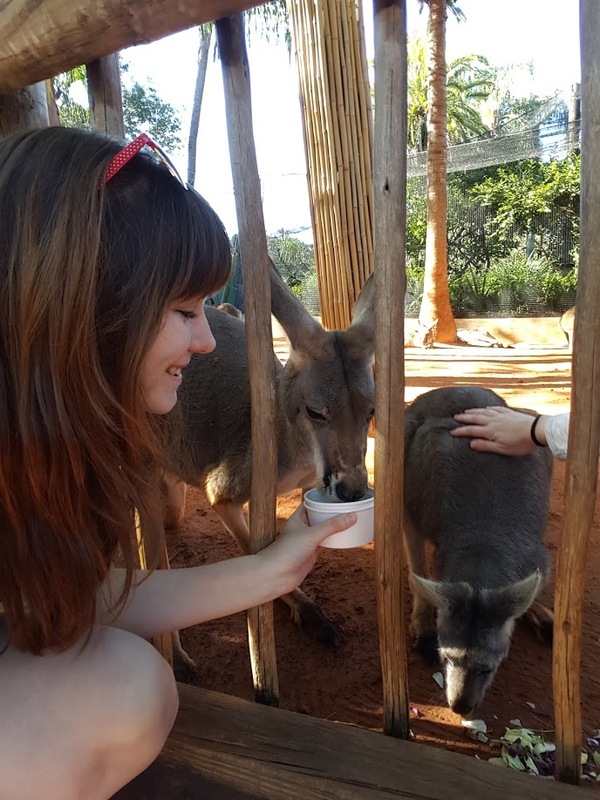 Home / Posts / Parks / Walt Disney World / The Best Disney World Rides – Voted for by You! 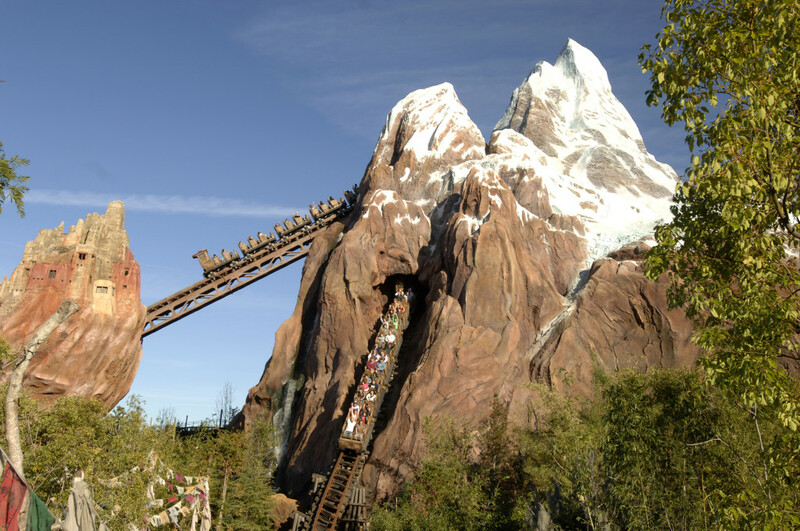 The Best Disney World Rides – Voted for by You! Florida fans up and down the country have been voting for their top rides at each of Disney World’s theme parks. We’ve found out what you consider the best rides at Disney’s Hollywood Studios, your top Magic Kingdom rides, the best Animal Kingdom rides and the top Epcot rides. But which is the best overall?? The votes have been counted, and we can now reveal your all-time favourite rides at Walt Disney World! Hold on to your hats! This runaway mine train swoops and dips though dark caverns and tunnels, before plunging down into an abandoned mine shaft. Animal Kingdom’s most thrilling ride! Watch out for the Yeti as you speed through the Himalayas to Mount Everest. Brace yourself as you plunge backwards into the darkened mountain… will you make it back to safety? Get ready for a high-speed night-time limousine ride through the streets of Los Angeles! Set to the soundtrack of Aerosmith, songs you may hear include Walk This Way, Sweet Emotion, Back in the Saddle and Dude (Looks Like a Lady). This log flume-style ride features characters and songs from the classic Disney film Song of the South. 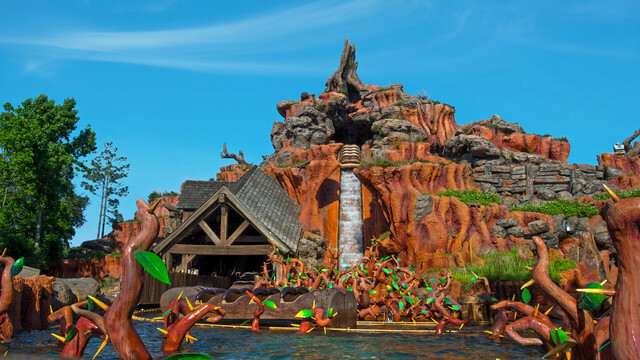 Get ready to clap and sing along as you follow the story of Br’er Rabbit on his quest for adventure! And the #1 ride at Walt Disney World is… The Twilight Zone Tower of Terror! It’s official – The Tower of Terror is your all-time favourite Walt Disney World ride ! 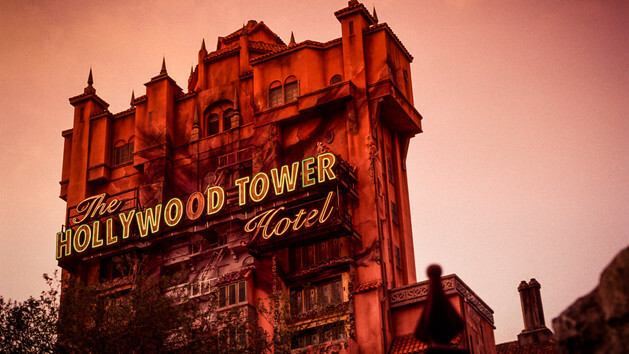 On this thrilling drop ride you’ll step inside the infamous Hollywood Tower Hotel, then hold on tight as you’re launched up and down a haunted elevator shaft. Will you make it out of the Twilight Zone?? Want to experience these awesome rides first-hand? 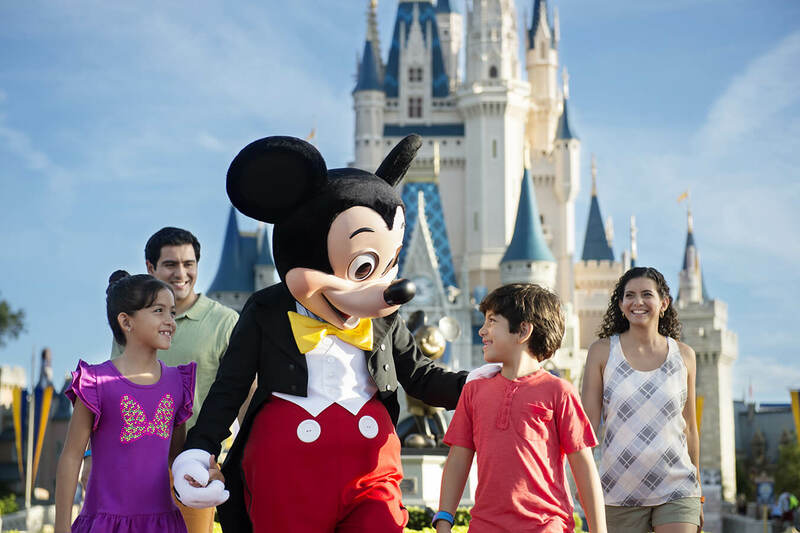 Walt Disney World tickets are available to book for 7, 14 or even 21 days!